... a dynamic and enthusiastic team? … unique and excellent opportunities? Now is your chance to be part of our energetic team of exhibition and event experts. Are you a real team player, flexible and enthusiastic? Is traveling one of your passions? Customer satisfaction is your top priority? If you have experience in trade fair logistics, event management and are fluent in business English and additional languages, then you are right for us! No matter whether planning, processing, and settlement of international exhibitions and events, sales or administrative work, every young talent will find a place in our organization. You will have the opportunity to take action and realize your own ideas. In addition, we offer you the possibility to start an apprenticeship or dual studies. 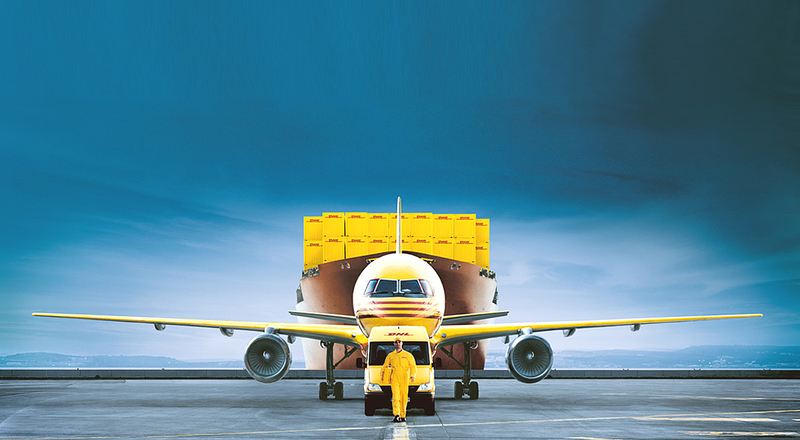 Ready to work with DHL? Then take the first step and send us your application! We look forward to meeting you in person.